Mosquitoes know no boundaries, and neither does fear. As public-health experts grapple with the Zika virus, panic continues to spread around the world. Yet the crisis has brought to light two important truths. The first revelation is how badly degraded public health systems have become, across Latin America and beyond. This did not happen by chance. In large part, it is the result of pressure on developing countries by concessionary lenders, such as the International Monetary Fund, to cut social sector expenses , including health spending, beginning in 1980. 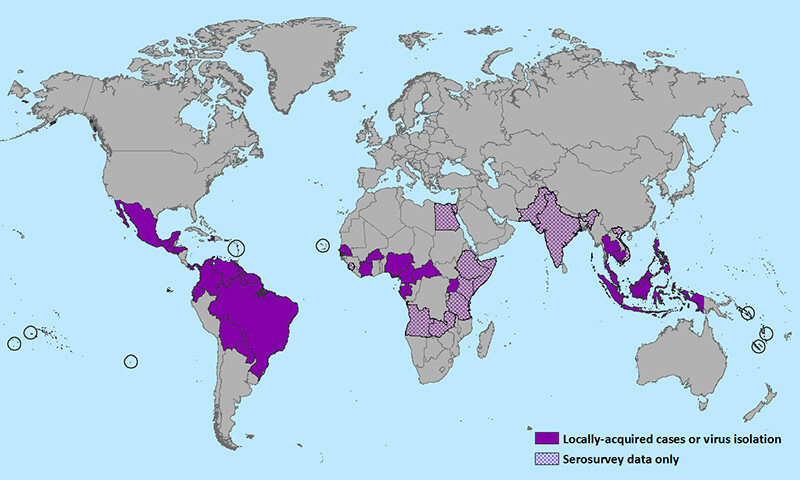 In Brazil and elsewhere, state authorities could have deployed well-known and cost-effective measures to control mosquito-borne diseases, but they did not. Their most affected citizens, who tend to be poor, have been forced to live with the consequences. Governments must also ensure that services are accessible and affordable. Wealthy Brazilian women can afford to pay private health providers for safe abortions. Poor women are forced to resort to poorly trained and equipped providers who operate in unsanitary conditions, sometimes as part of criminal networks. In September 2014, two women died in Rio de Janeiro following clandestine abortions. In the region overall, 95% of abortions are unsafe. In Latin America and the Caribbean, 62% of women aged 15-49 want to avoid a pregnancy. But nearly a quarter of these women are not using an effective method of birth control. Expense is only one barrier for poor women and girls; another is the lack of information. Men and women need comprehensive sexuality education, so they are informed about their reproductive health and family planning options and know where they can get modern contraceptives. Recent evidence suggesting that Zika might be transmitted sexually adds extra urgency to making male and female condoms and other contraceptives widely available.